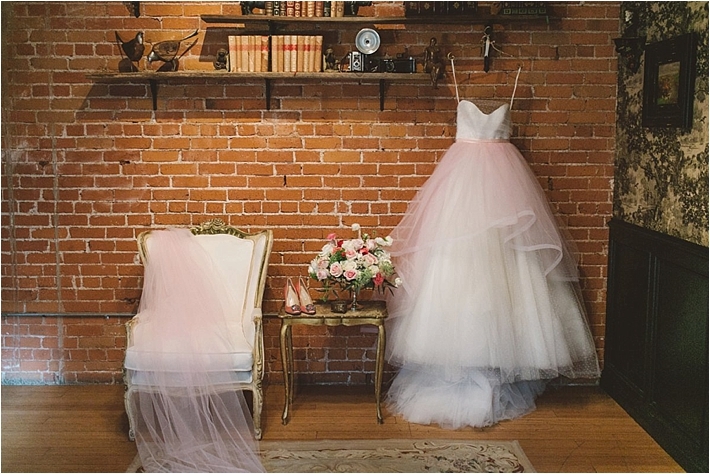 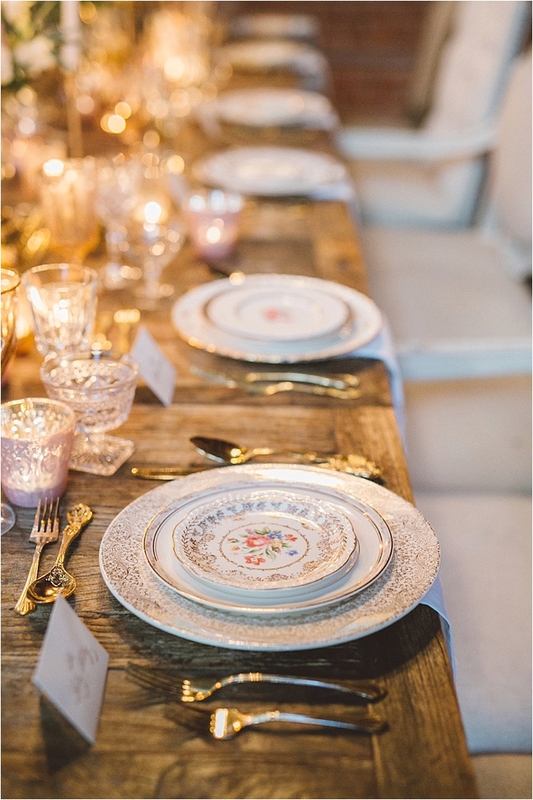 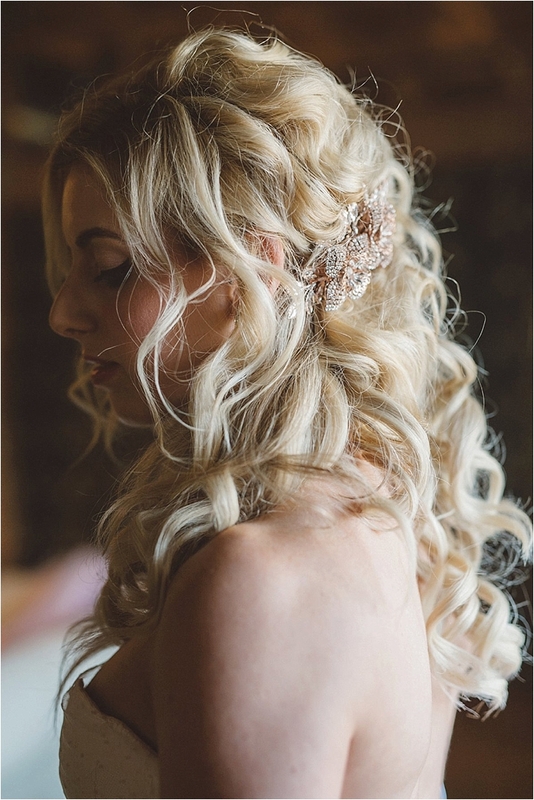 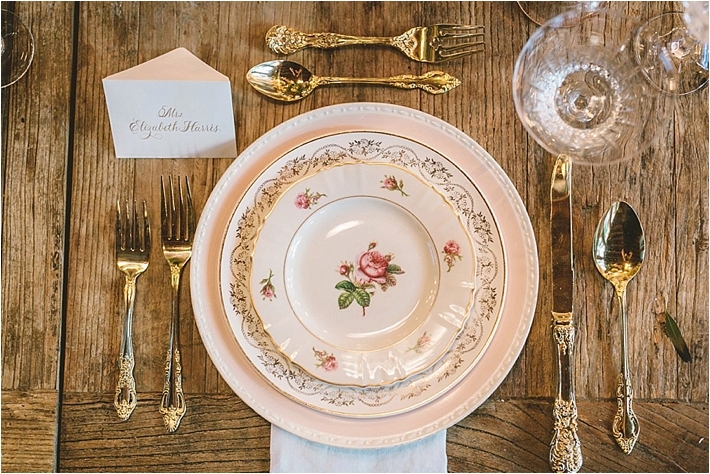 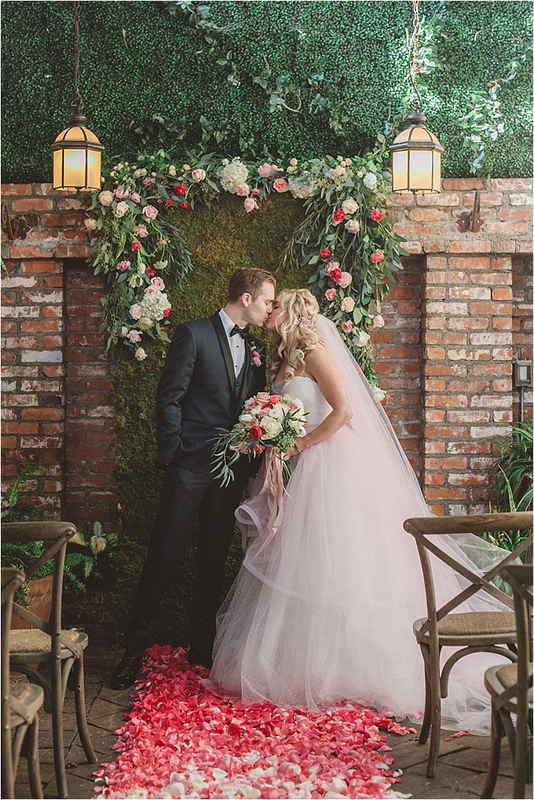 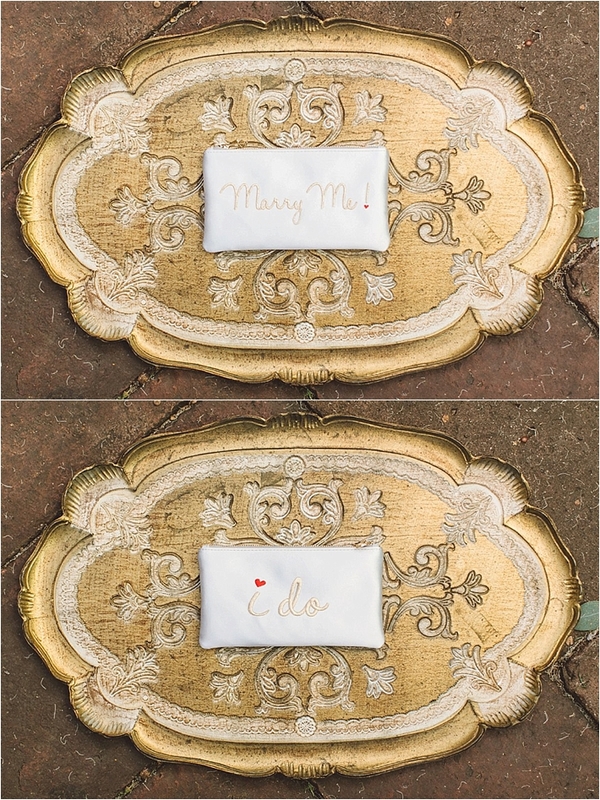 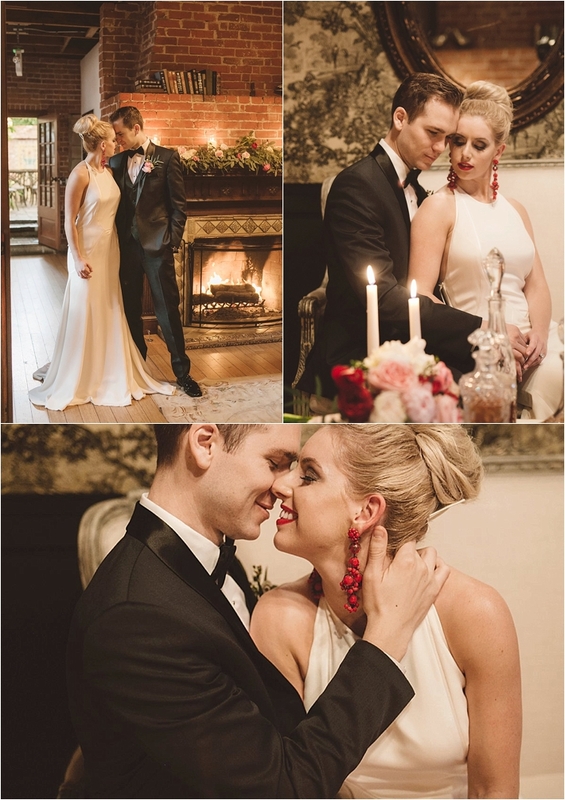 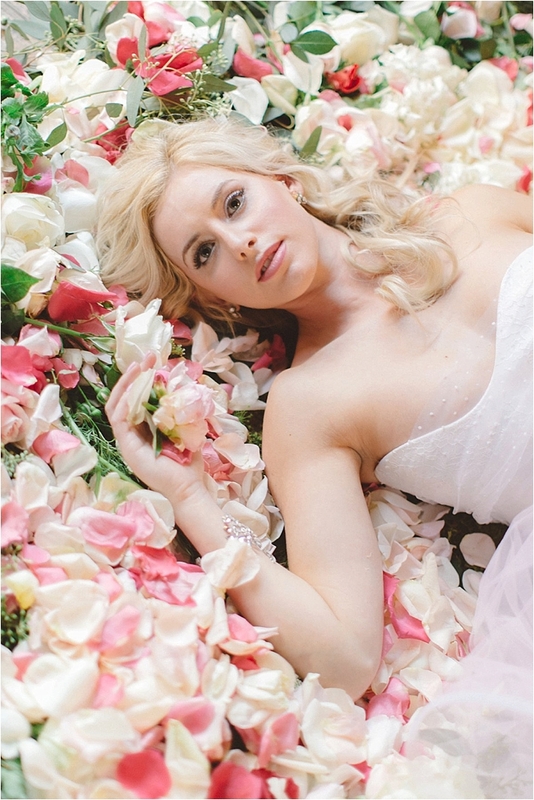 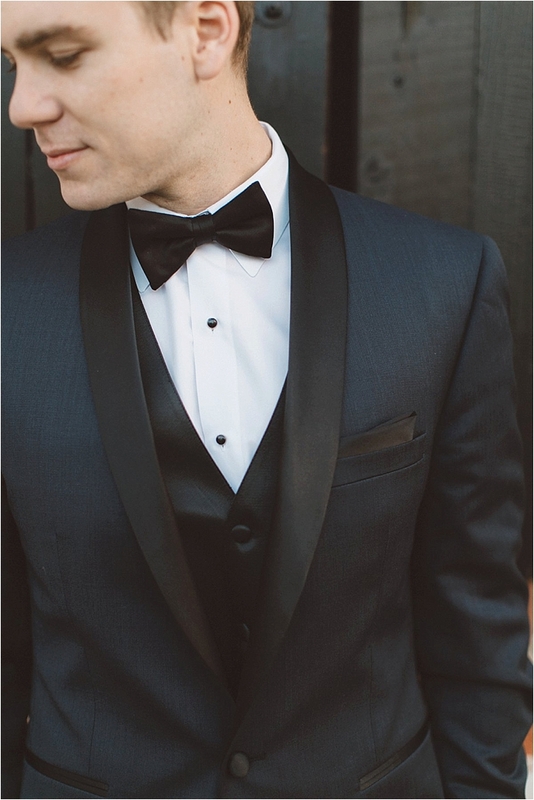 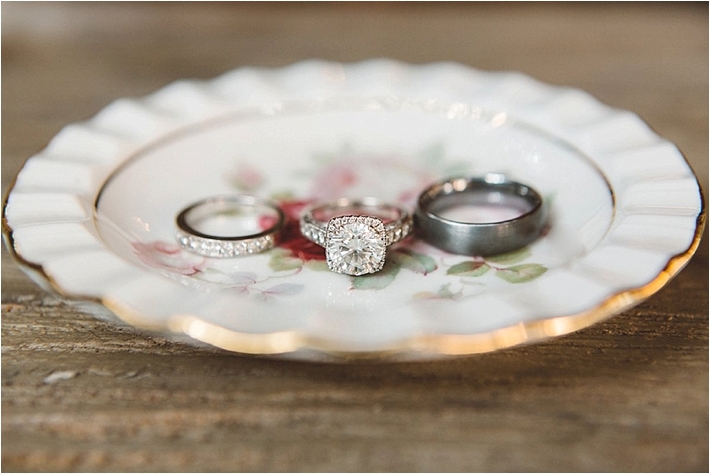 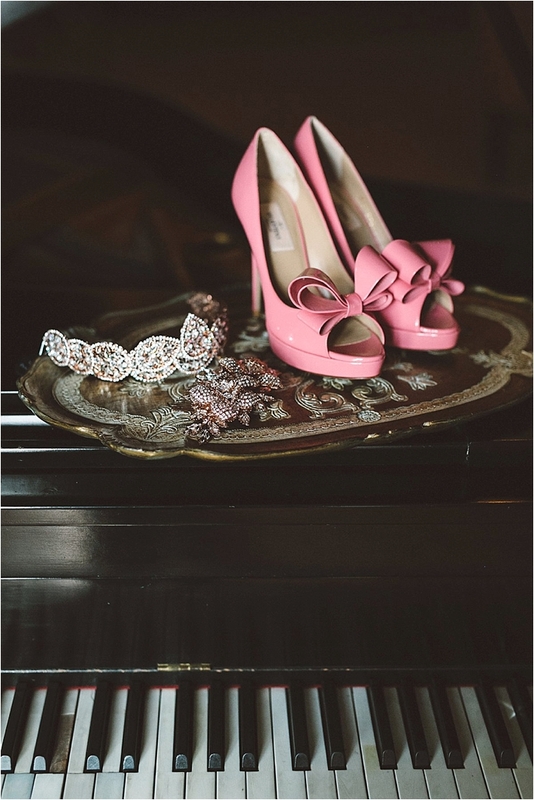 "This wedding inspiration photo shoot featured countless details creating a love story within a love story. 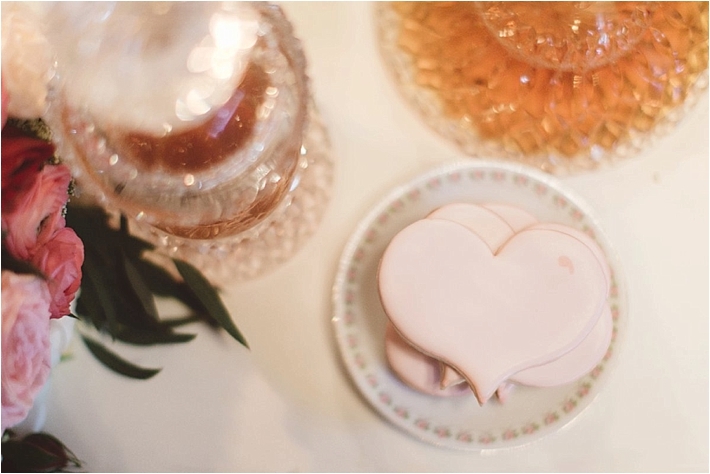 I love, Love and wanted to capture the real romance of Valentine’s Days. 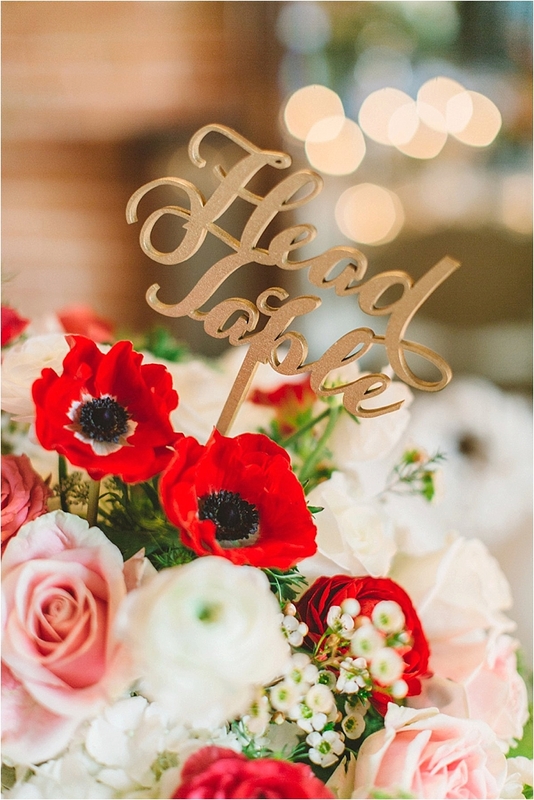 Messages of affection, love, and devotion are exchanged around the world on February 14th, Valentine’s Day. 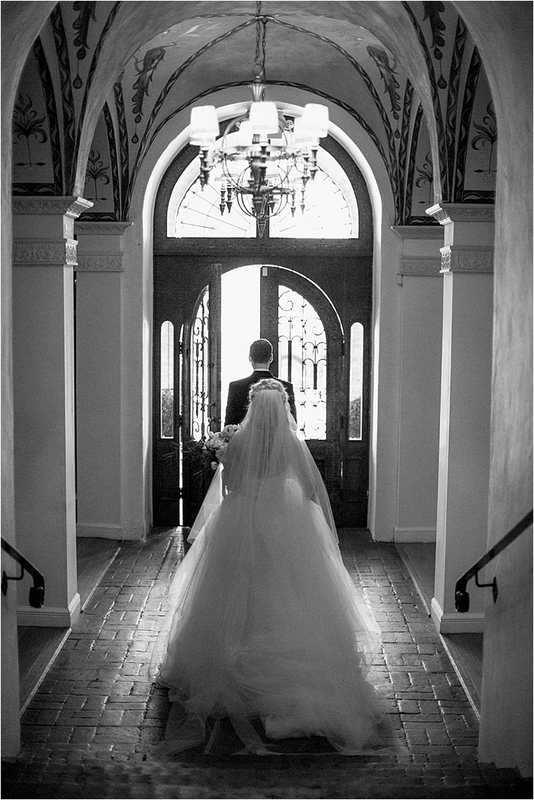 Similar to the personal wedding vows of love each couple shares on their special day. 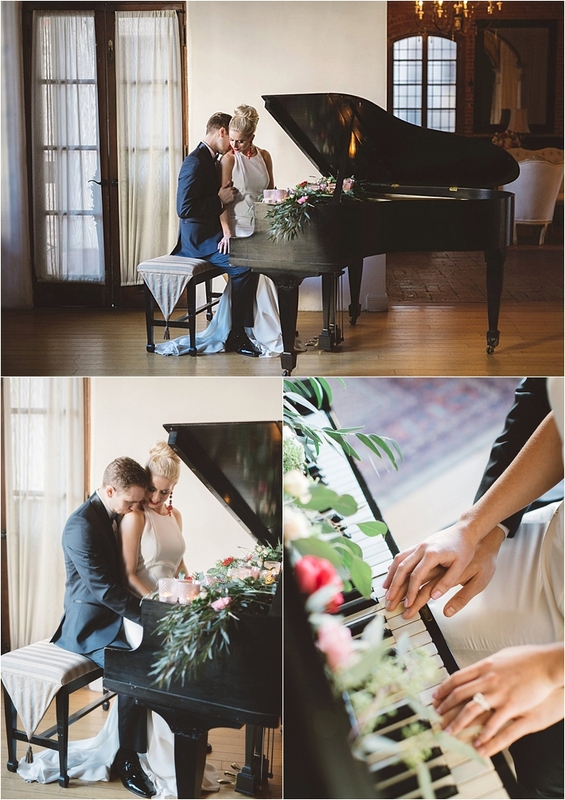 I wanted to create a romantic ambiance that portrayed the beauty of love. 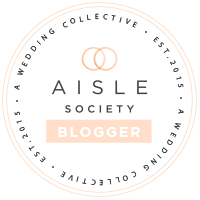 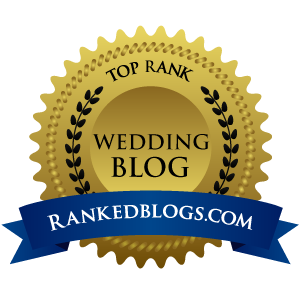 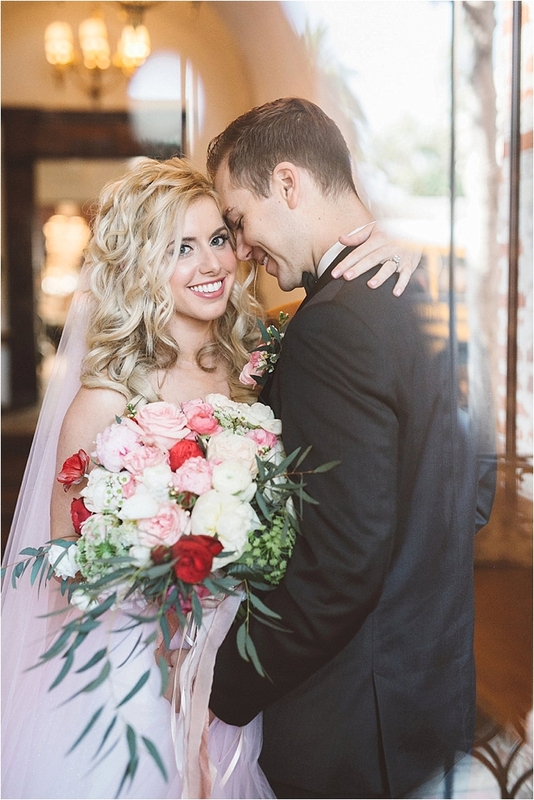 With the help of one of my favorite bloggers, Damaris Mia of Southern California Bride, we put together a fabulous team of wedding professionals who helped me capture my vision and surpass my every expectation. 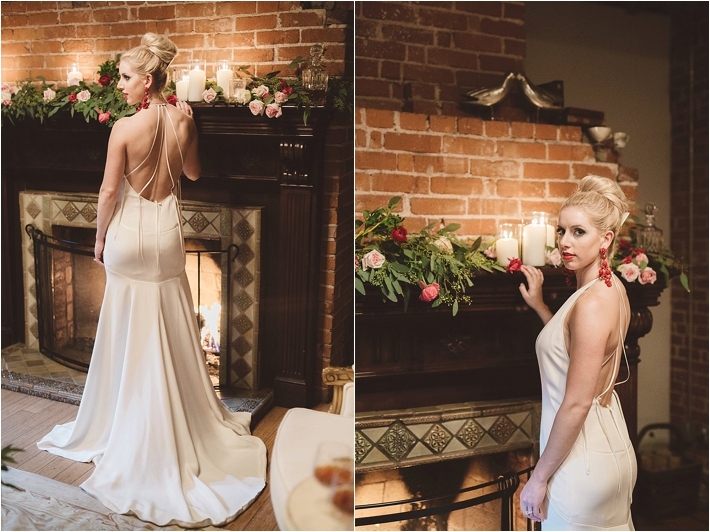 This was a full day production that consisted of six different setups and two different bridal looks. 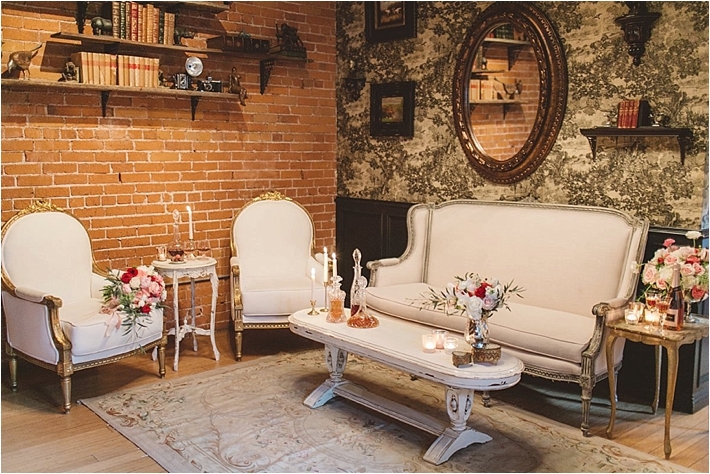 The Carondelet House has a wonderful European style. 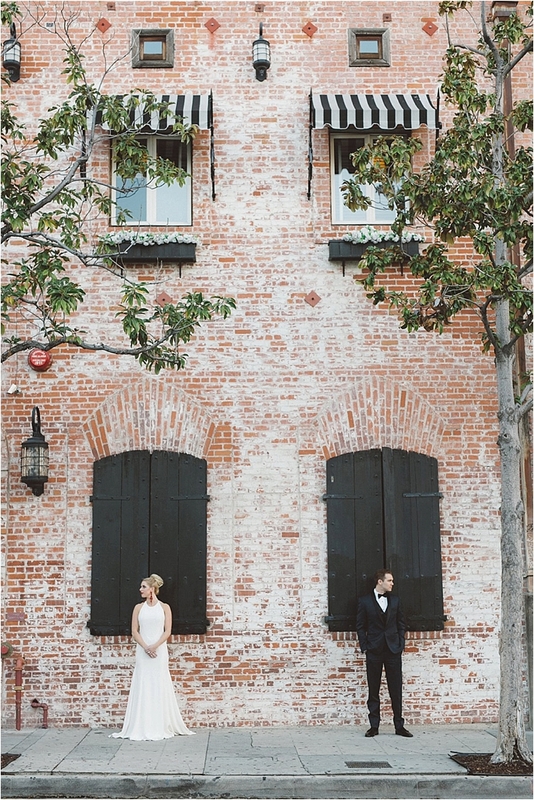 With its natural lighting and stunning architecture, this venue was the perfect place with endless possibilities. 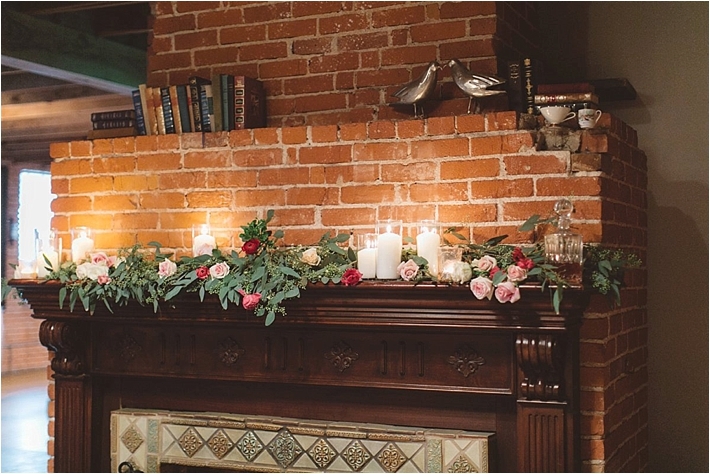 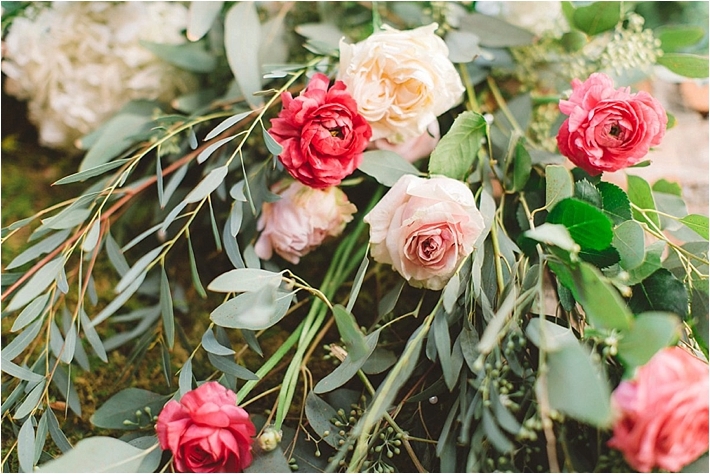 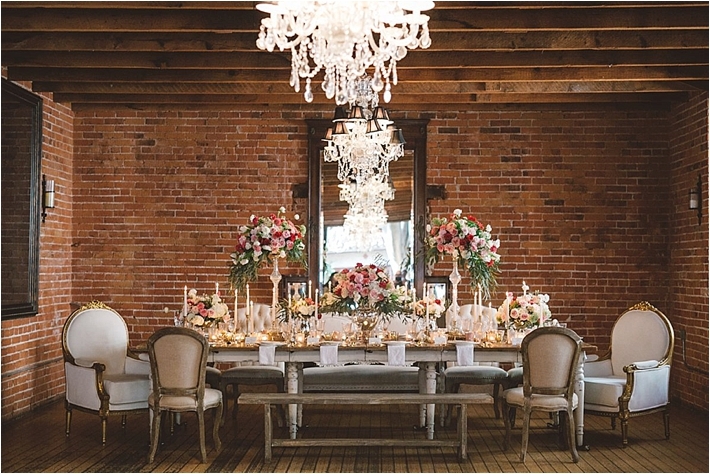 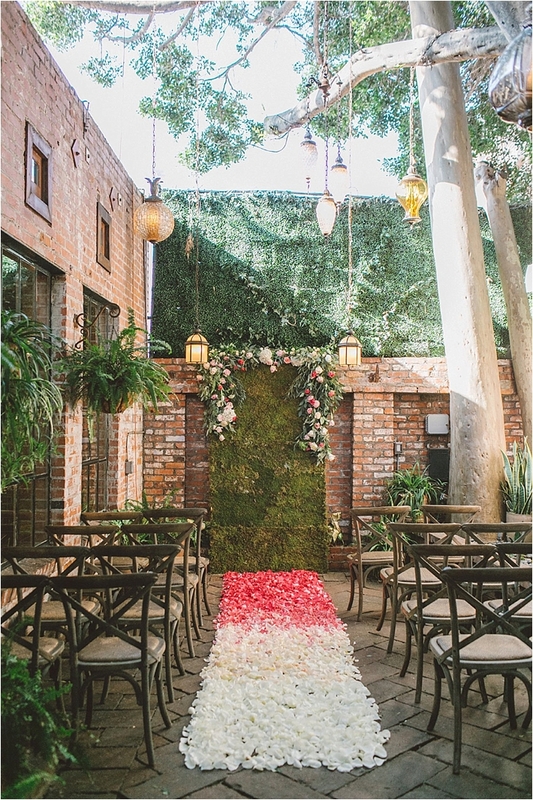 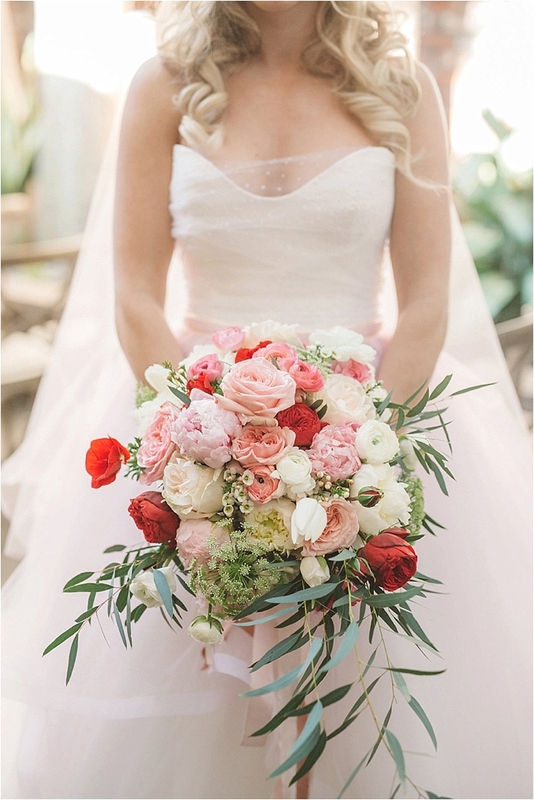 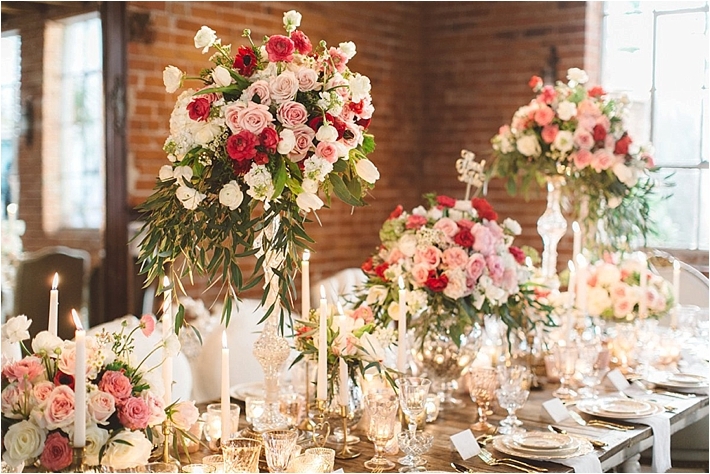 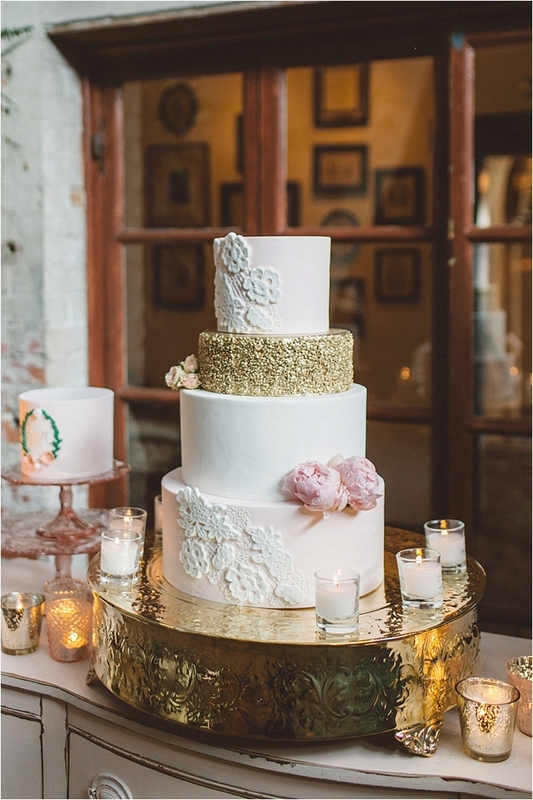 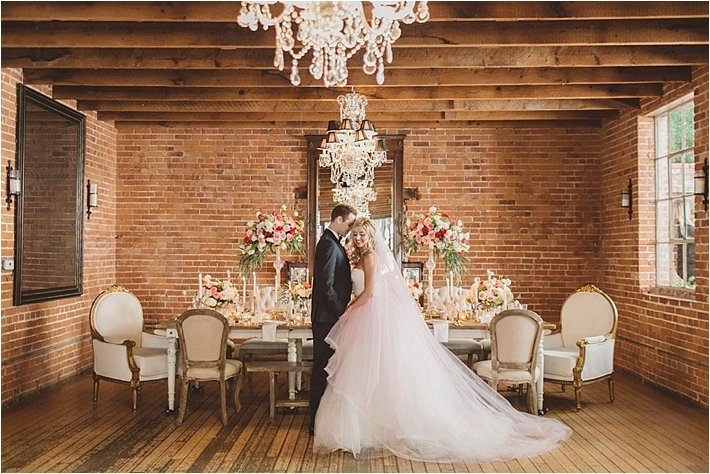 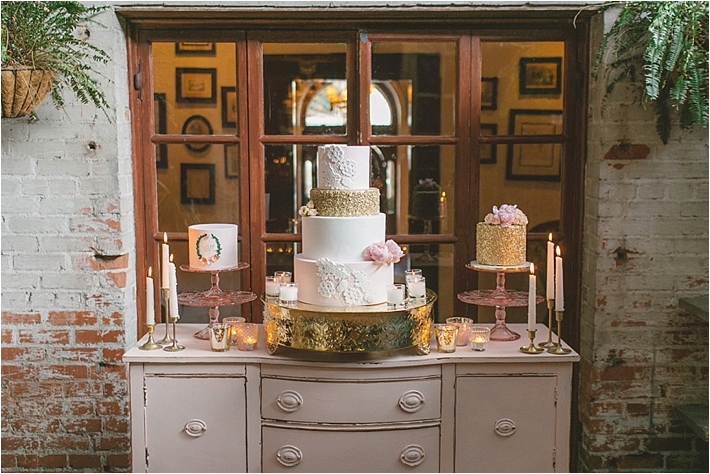 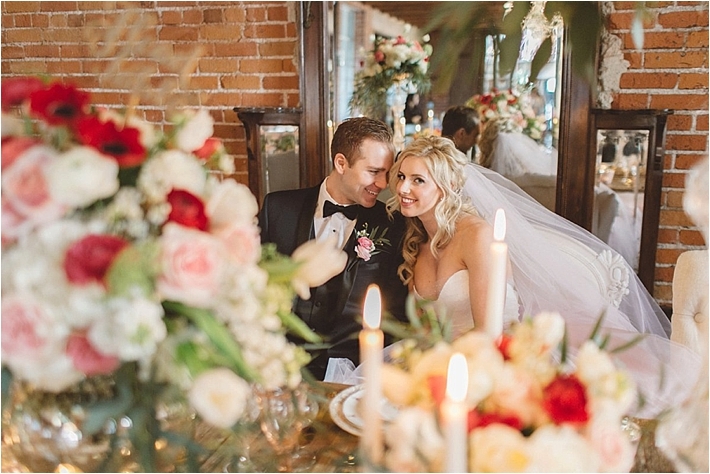 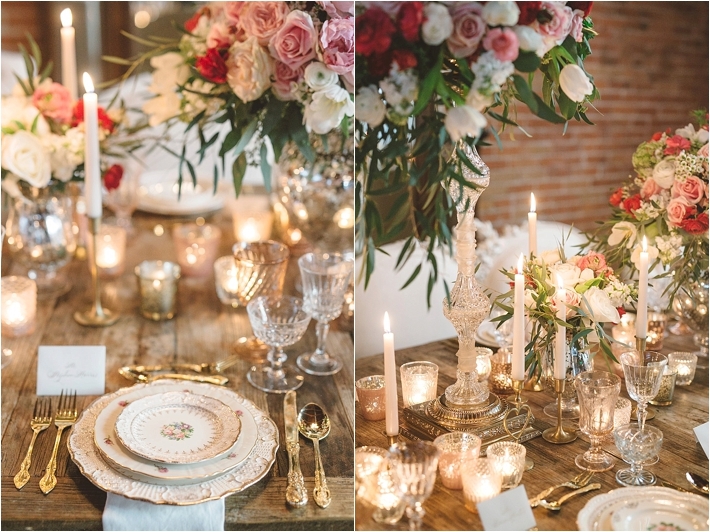 A color palette of varying shades of pinks, a splash of red, highlights of gold, and vintage accents created a breathtaking romantic atmosphere, overflowing with flowers and candles. 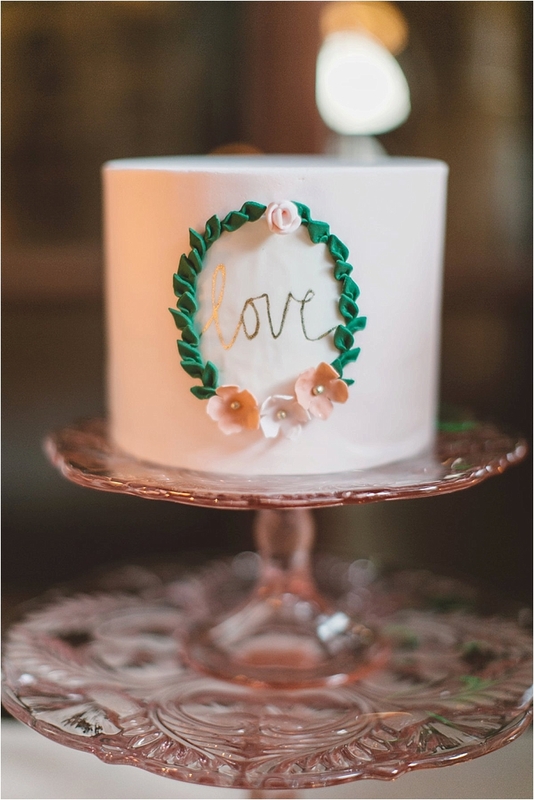 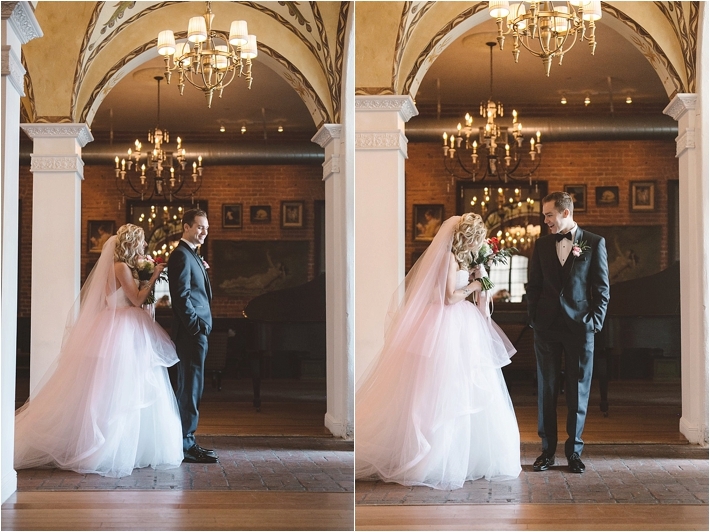 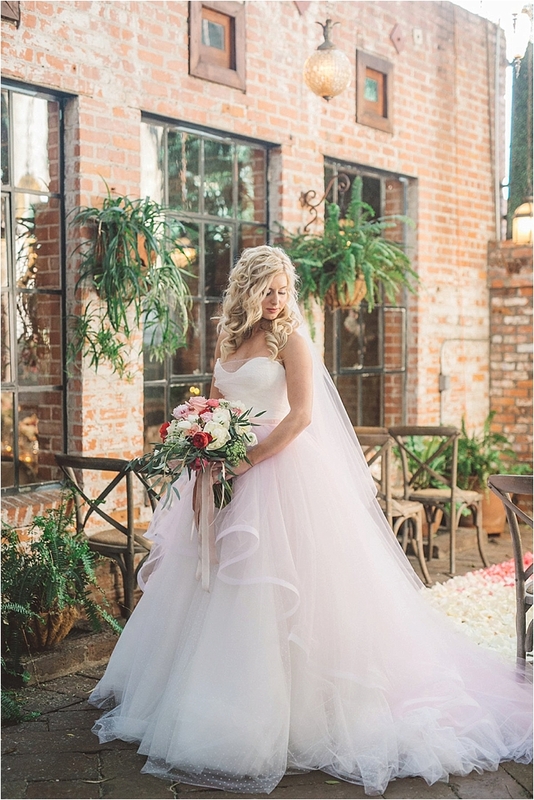 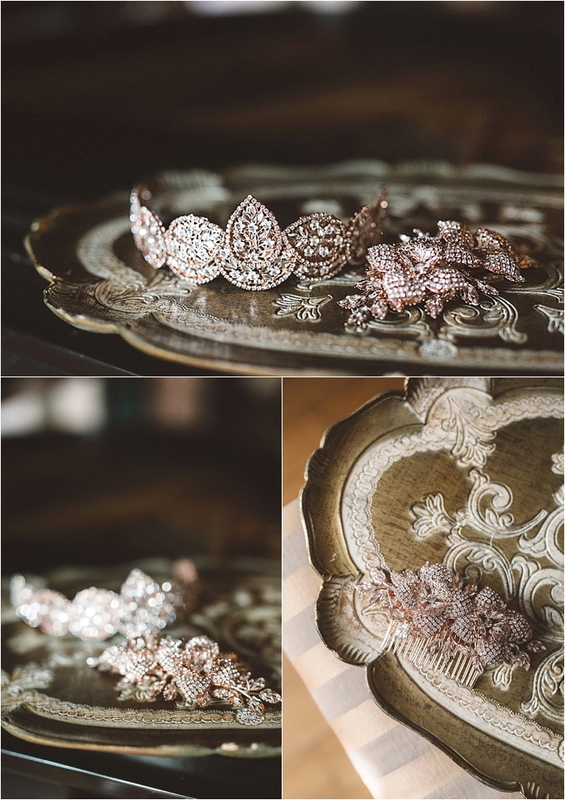 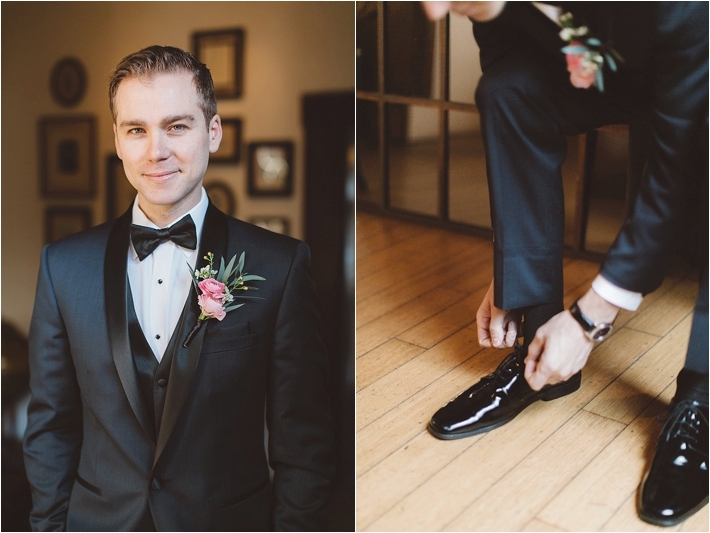 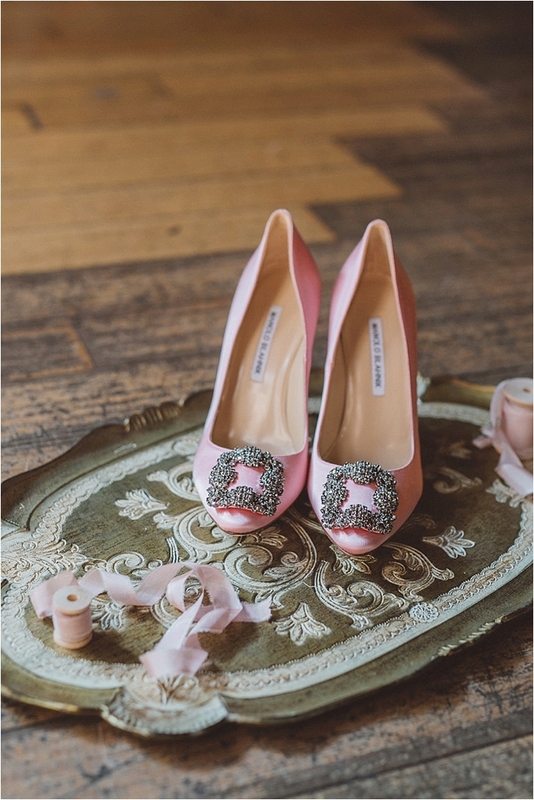 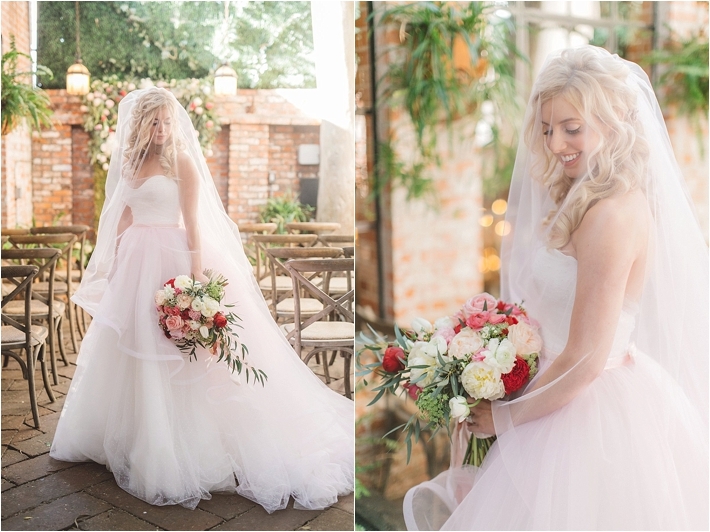 Every detail was carefully thought out to ensure that these dreamy photos by the talented Emily of Anna Delores, would be an inspiration for all brides!" 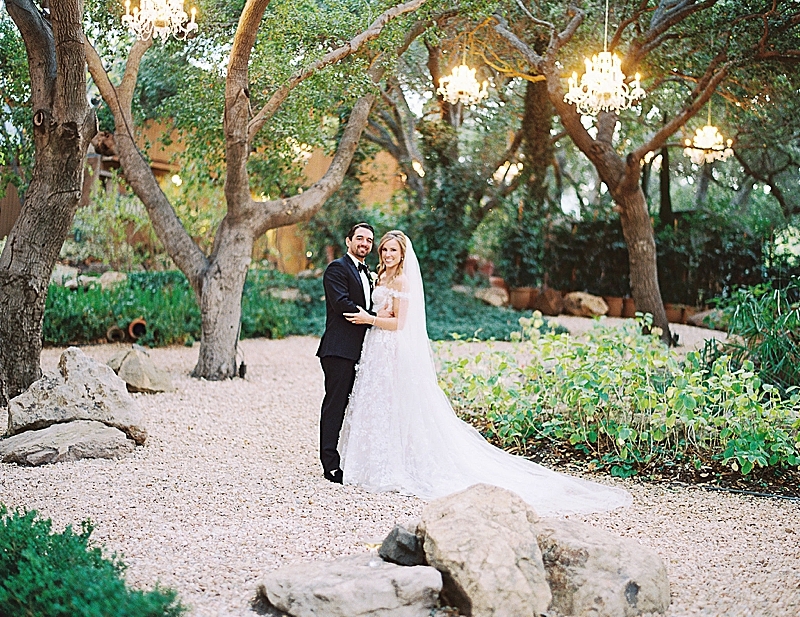 Hylah of H. White Special Events + Anna Delores Photography + Pristine Design + Frost It Cupcakery + Miguel Garcia Studios +Beach Bridal Beauty is are members of our Top Wedding Vendor Guide.